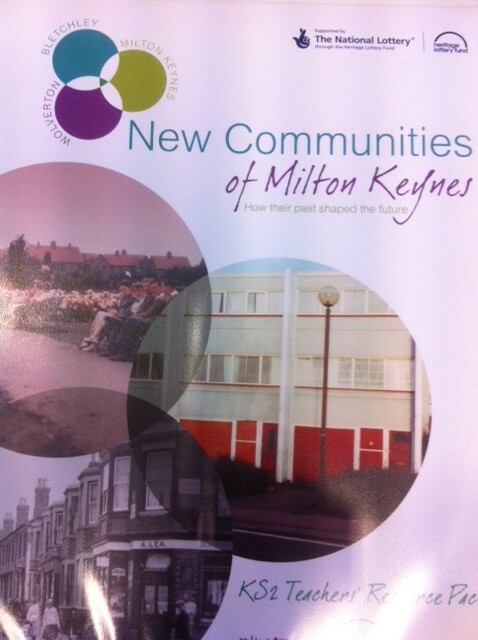 These three areas of Milton Keynes were the ‘new communities’ of their day which is how the title comes about. The projects have been put together to cover the local history units of the National Curriculum but also have cross curricular links with Geography and Literacy. They are specifically aimed at children in Key Stage 2 but could easily be adapted to suit children in Key Stage 1. The pack includes lesson plans with worksheets and Powerpoint presentations. It includes all the resources that would be needed to present the lessons except resources that can easily be found online. All of the resources come from the Living Archive archive which includes oral reminiscences, transcripts, photos and maps. The CD included in the education pack has all the photos, sound bites and Powerpoint presentations on them for easy acess and digital copies of all the lesson plans and work sheets.